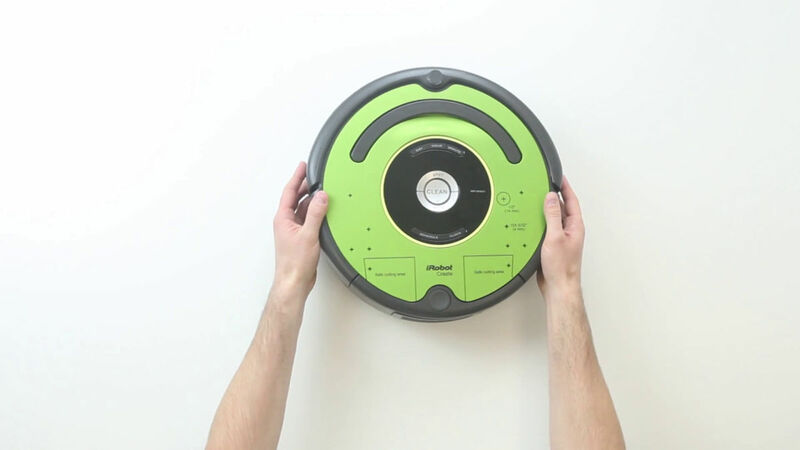 iRobot has announced the Create 2, a preassembled robot platform that is based off the company's successful Roomba robot. This new platform will allow educators to boost interest in STEM research among students, with a robot unit, 3D printable files, faceplate drilling template, and educational instructions and projects lined up for students. The platform is now available for $199.99, and has everything necessary for students to immediately begin developing their own robotics platform. "As a global leader in robotics technology, iRobot believes its greatest social responsibility is to ignite students' passion for STEM-related careers through the excitement of robots," said Colin Angle, iRobot chairman and CEO, in a press statement. "Robots have a cool factor unlike any other learning tool. Create 2, with its online resources, reliable hardware born of the award winning Roomba, and ease of customization simply delivers more robot than anything available to students an educators at or near its price. We are so excited to be able to make this available to the educational community."